We hope that you have all had a fun filled Easter break and look forward to hearing all about it tomorrow! Just a quick reminder that the 'fiver challenge' home learning is due in tomorrow and we will be discussing this in the afternoon. As it is the Summer term we will be asking for labelled sun cream to be handed in (not left in school bags) and that all children have a sun hat please. Forest school will still be on a Monday pm. 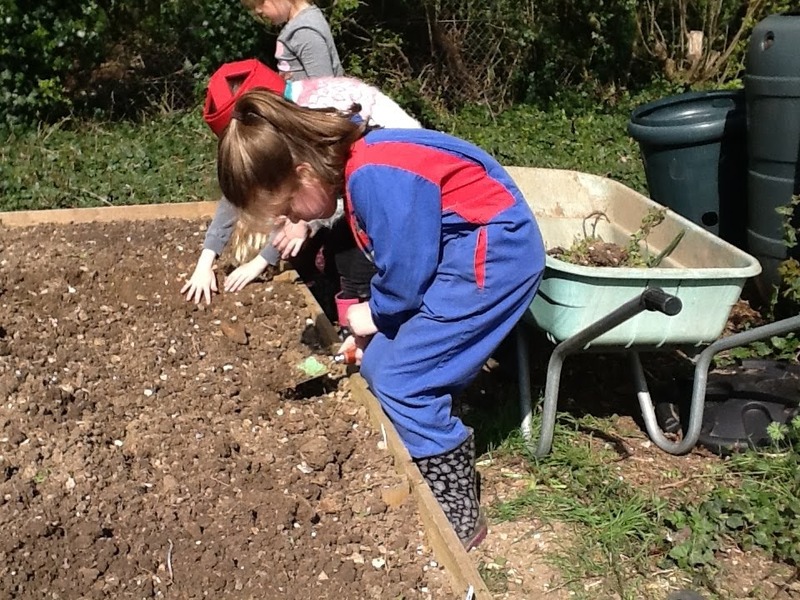 We still ask that all children have a long sleeve top and long trousers whatever the weather. This is because we use a range of different tools which we need to be wearing the correct protective clothing. No shorts or short sleeve tops please. This term in Literacy we will be focusing on The Romans. In Maths we will be carrying on with money, looking at change. Then we will go on to length. 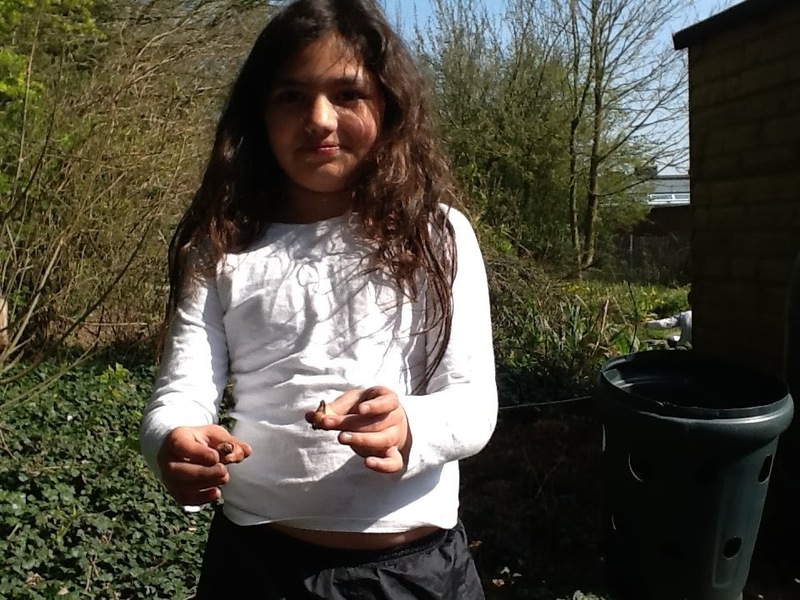 We will also be learning all about rocks and soil. Wow can you believe that it is the end of the Spring term! We have learnt about Shackleton's adventure to Antarctica, all about the Canadian Rockies, equivalent fractions, perimeter and much much more! Below are the details of the home learning that was sent home on Thursday. We hope you have a lovely break. Home Learning Year 3 Easter holidays. 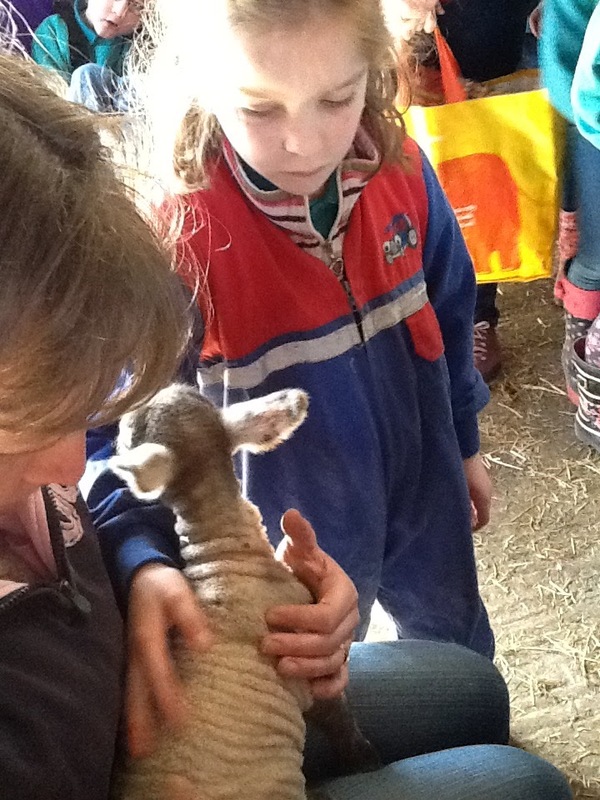 Over the Easter holidays please work with your child to plan a mini business. They need to think about a product they could create or a service they can sell or deliver at a profit and engage with the school community (parents dropping off and picking up their children). You use the Easter holiday to plan your ideas to present to your team in class. 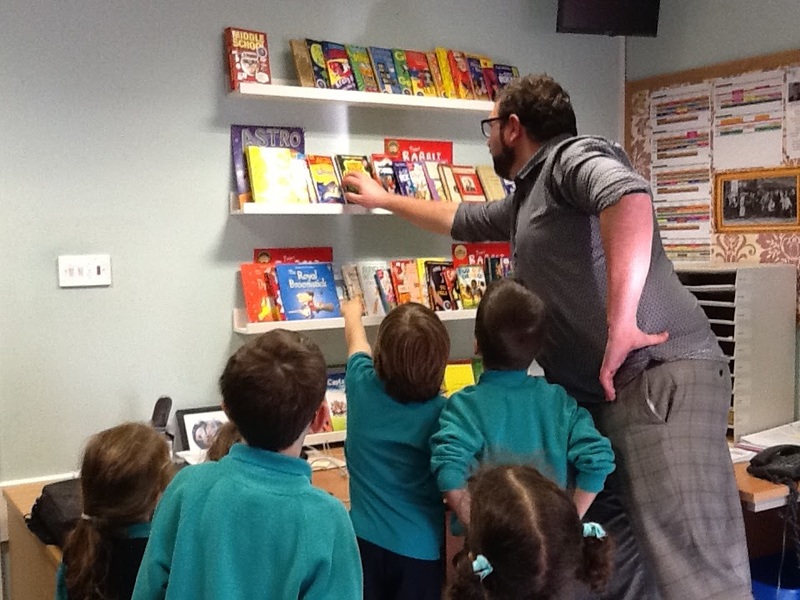 On the first day back (Tuesday 23rd April) the children can present their ideas to the class. We will then decide which ones we are going to implement and group the children. 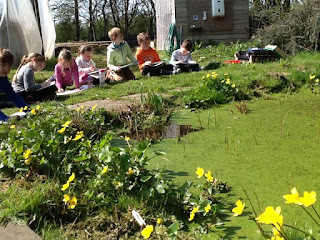 We will then send home what group your child is in and what they will be doing in their challenge. We do encourage you at this point to talk as a group of children and parents. We give you a “Fiver”. Your team uses this start-up capital to get their enterprise off the ground. You have two weeks to prepare, resource and make the items you will sell. 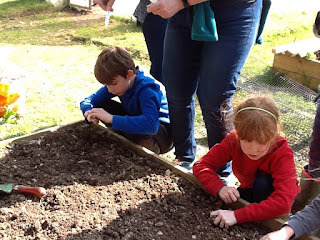 During the week beginning 13th May for two weeks, after school, you need to try and make as much profit as possible, whilst also aiming to engage the school community (parents dropping off and picking up their children). Parents are encouraged to support their children in the group but the children should lead the challenge. At the end of the half term, the original “fiver” is paid back. Any profits can be spent on an activity at school (chosen by the children in the Summer term). In the past there have been some fantastic challenges and lots of money made. We only give the children £5, however there may be items they can resource for free from contacts you have or even homemade items. *Costume alert* So that you have plenty of warning we are letting you know that at the end of Summer 1 we will be dressing up as Romans and in Summer 2 the Celts. Planting, sketching and a litter pick! 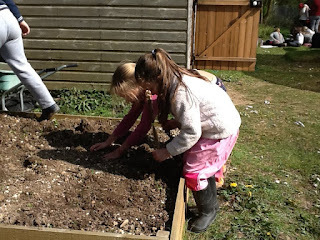 This afternoon Y3 went to the garden and started to plant in one of the raised beds. After weeding and destoning we started to sow the seeds. 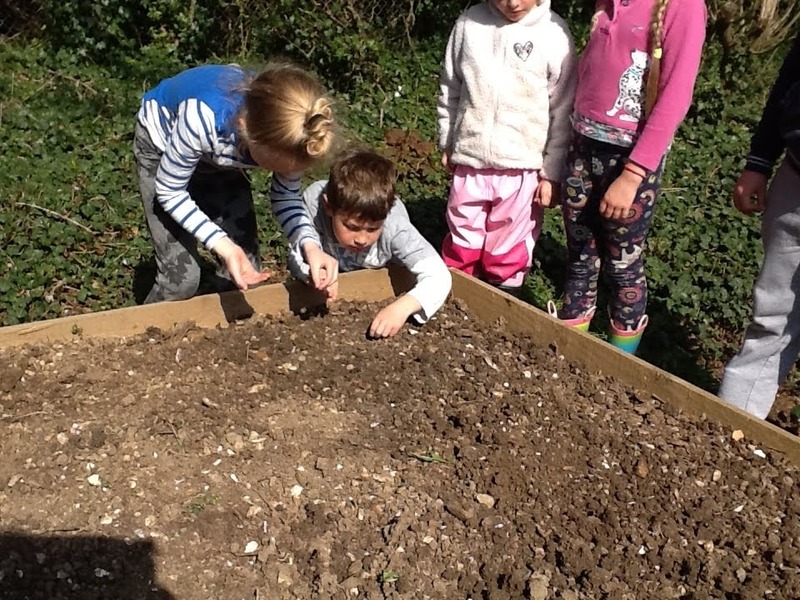 We have decided to have half of the bed as a wild flower haven for bees and butterflies (as suggested by Dorset Wildlife trust) and the other half as vegetables and herbs. 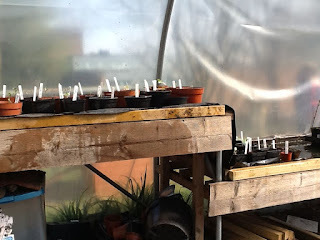 We have planted gladioli, chives, carrots and much more! 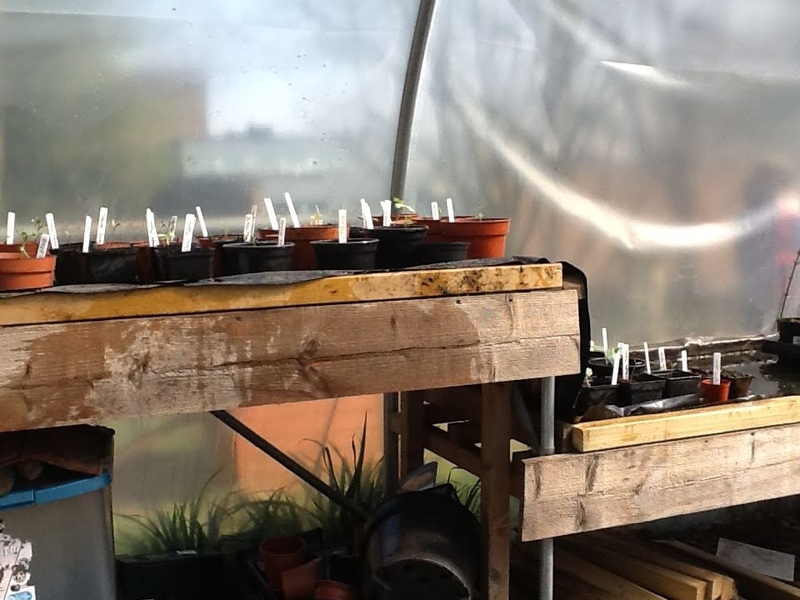 It was fantastic to see how many seedlings are growing in the poly-tunnel. As well as planting, we also sketched a variety of things in the garden such as the pond and surrounding flowers and the chickens! 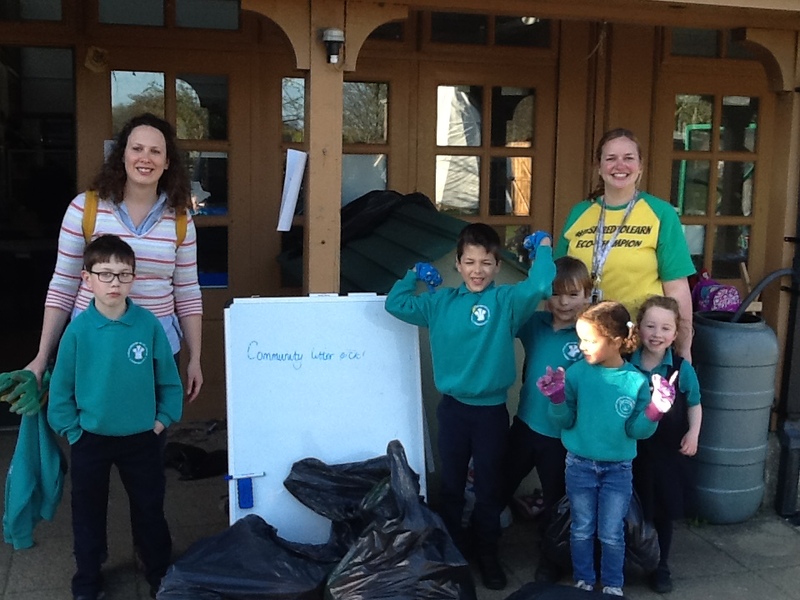 We even managed a little litter pick on the way back to the classroom! 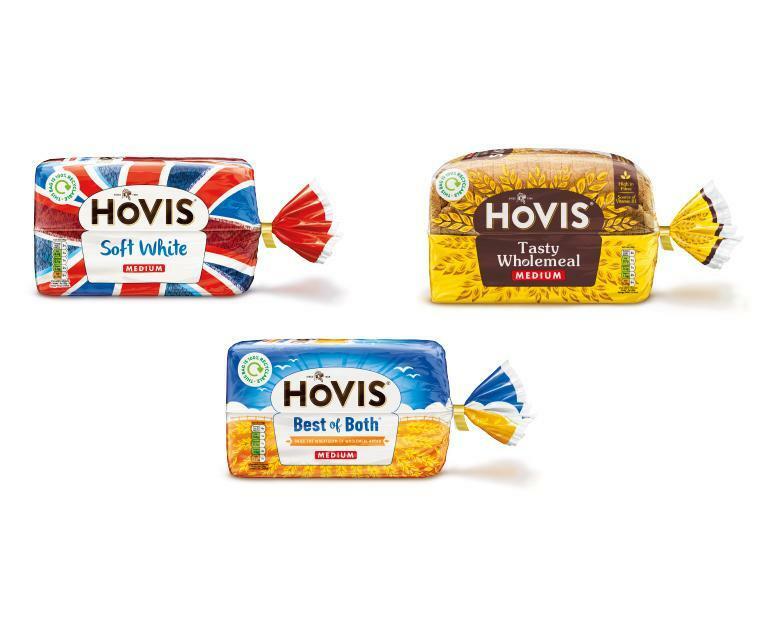 We are now taking bread bags! 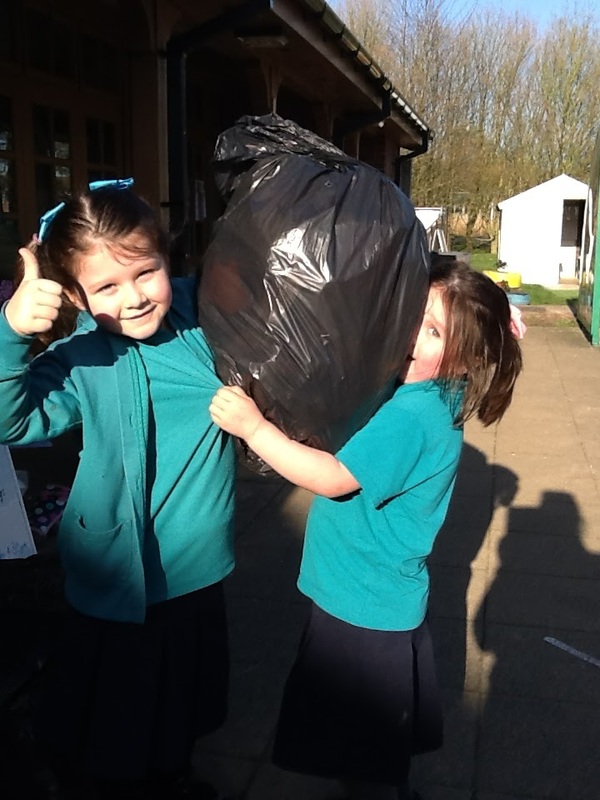 Thank you all so much for all of the recycling items. I am happy to announce that we will now be collecting empty bread bags. Just a reminder that recycling can be placed in the large grey box just outside the front of school. Well done to all of our Year 3 children who took part in the Dorset school games swimming gala. You were amazing and showed perseverance and determination. 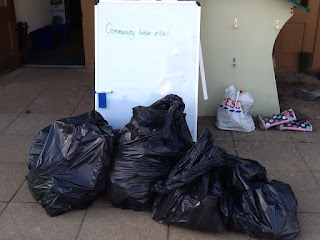 A fantastic community litter pick! 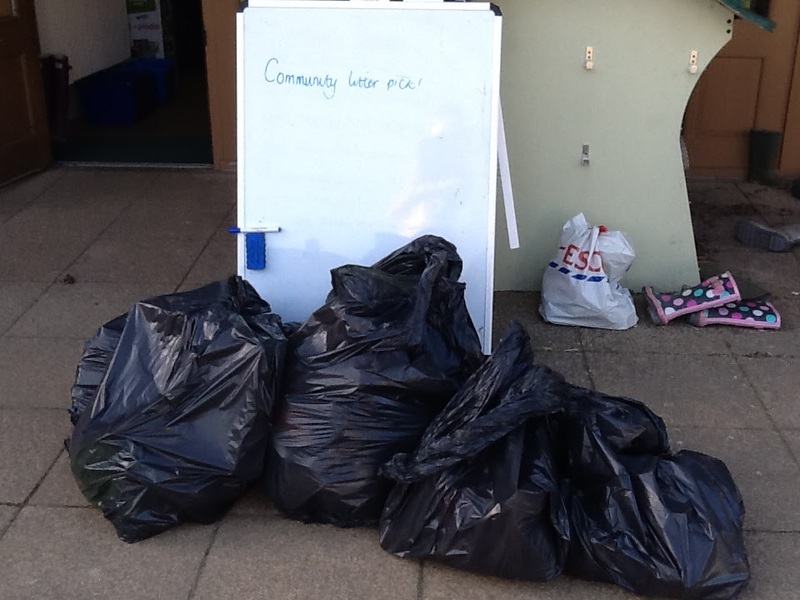 Thank you to all of the families that collected rubbish from our community as part of the nationwide 'Keep Britain tidy'. 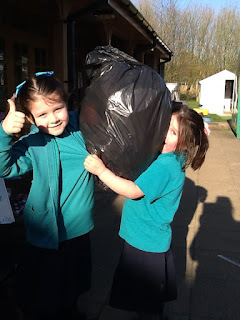 There were over 5 black sacks full of rubbish! 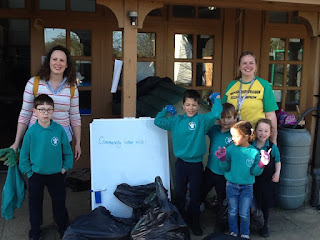 The Prince of Wales School can proudly say we are involved in making Dorchester not only a plastic free community but also cleaner. The children involved even got to choose a book from Mr Spracklen's wall. If you would still like to take part in the clean then there is an organised litter pick on Saturday 30th March in the Borough Gardens, Dorchester. 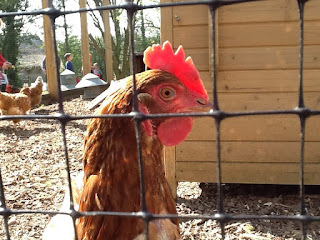 We have had a beautiful trip to the farm this morning. We were lucky enough to see a lamb born in the field on the way. 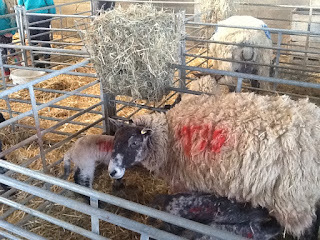 We looked at the lambs and even saw a sheep who had four lambs! After this we saw the cows, chickens and pigs. 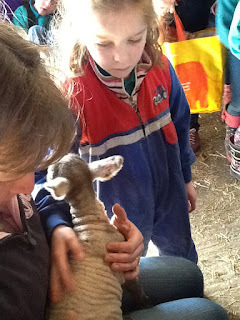 Thank you so much to Hazel, the children are so lucky to be able to visit Maiden Castle Farm.